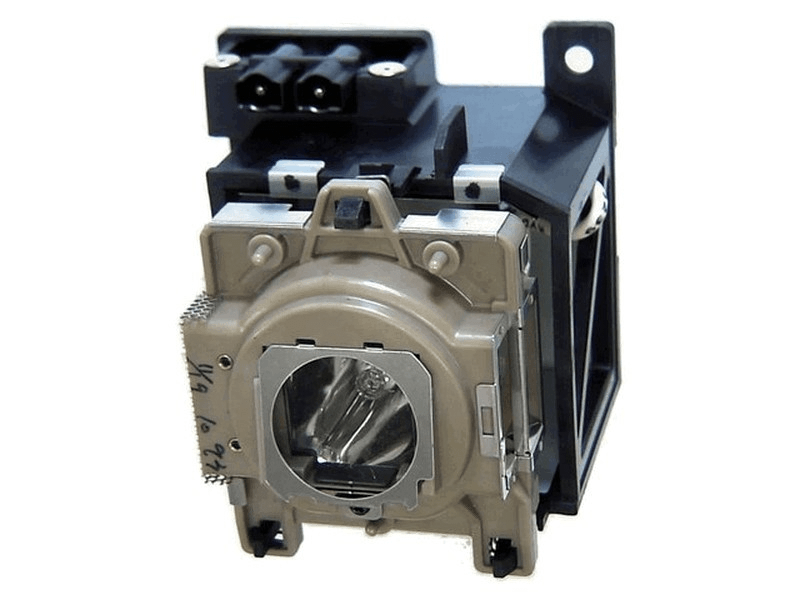 The Model 50 Vidikron projector lamp replacement comes with a Genuine original 250 watt Philips UHP bulb inside. This lamp is rated at 1,200 lumens (brightness equal to the original Vidikron projector lamp). The Model 50 lamp has a rated life of 2,000 hours (3,000 hours in Eco mode). Beware of cheaper lamps made with generic bulbs with lower quality and lower light output. Model 50 Vidikron Projector Lamp Replacement. Projector Lamp Assembly with High Quality Genuine Original Philips UHP Bulb inside. Everything appears to be OK but we just received this so we are waiting to have it installed. Can only give 3 stars without knowing how it works.